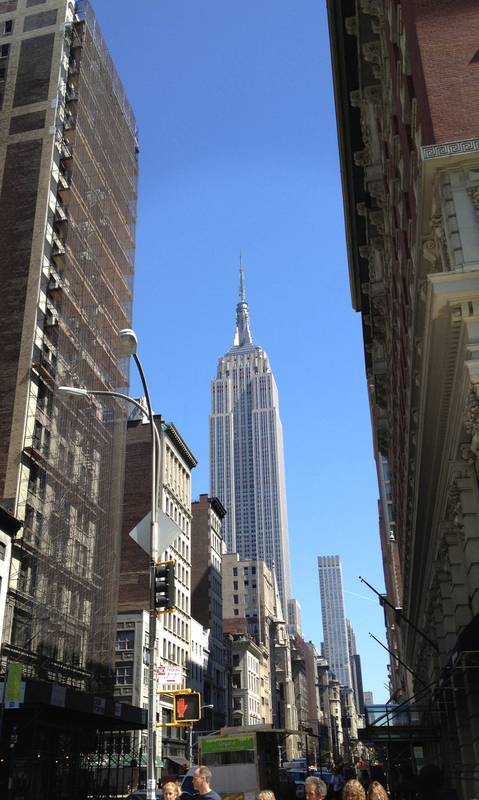 How to determine a good NYC condo investment? We talked on the phone with a lady from Hong Kong today who is looking to purchase a condo investment here in Manhattan New York because she believes now is a good time to invest in Manhattan New York. We are seeing a lot of condo sale activities coming from Hong Kong buyers and many of our serious buyers are finding good long term investments with our help. We talked in details with her and her investment goals and based on her criteria, we will email her some potential properties and when she arrive at New York, we will have narrow down to 5 properties for her to finalize. Before we hang up the phone, she asked me what determines a good Manhattan New York condo investment. Investment Location: This is number one key in Real Estate investment, many of our Chinese buyers are very savvy and sophisticated with this concept. Many of our buyers have purchased properties in other prime neighborhood of other countries. New Yorker rely on public transportation, so convenient location such as subway, trains and buses stations is ideal. If the building is near a subway station, the condo is easier to rent out or resell in the future. Nobody ever complains about having too many transportation options, but they definitely complain about having to walk 15 minutes just to get to a subway. Condo Carrying charge: Many of our international and Chinese buyers invest in all cash, no US mortgage. So if you are purchasing this all cash, after you purchase the condo, you, the owner (or landlord) is responsible to pay condo common charge every month and Real Estate taxes every three month (per quarter yearly). So if the condo building has lower combined carrying charge (the common charge and Real Estate taxes), the more net profit there is on the investment for you the owner. Every condo building is different when it comes to the common charges and real estate taxes so determining the value proposition each building has is a necessary aspect of the purchase. Condo Sale price: The sales price of the condo is often determined based on what has been sold in the building before, for example, if in the same condo building, condition, view & exposure, unit size and layout is the same sold for $1,500,000 last week, and you can buy the downstairs unit with identical condition and layout for $1,450,000 because the seller is very motivated, then you may be buying a deal, relative to units in the building. When it comes to condo sales price comparison of ‘a deal’, it is always ideal to compare within the same building, same neighborhood, same period of time of the market condition and exposure of the condo to determine if it is a good deal or not. Condo building house rules and rental policies: Each condo building is governed by a board of directors that will ensure building quality of life is up to its standard. Each condo building will have its own “House Rules & Policies” that residents will have to abide by and follow. Although condo generally have very flexible and unlimited sublet or rental rules, each condos can still have specific rules about the rental process. This can be sublet fees that is due by the owners, sublet renewal fees, application process and etc. As an investor, it is very important to know these specifics and evaluate if this works for your scenario. We have sold in many Manhattan condo buildings, so we are very familiar and well versed in many condo buildings’ policies and what are some of the common practice. Team up with experienced Real Estate Professionals When determining a good Manhattan New York condo investment, ultimately we are talking about a property that is going to hold it’s value and have the best opportunity to maximize appreciation in the future. Every person comes with their own thoughts on what makes a good investment, but working together with us, experienced Real Estate agent in the Manhattan condominium market our experience will help you make a more well informed buying decision. Our team work with many buyers who would like to invest in Manhattan New York not just Chinese speaking buyers, many of our buyers are international or out of town buyers that rely on our guidance and recommendation on how to navigate through this market place. 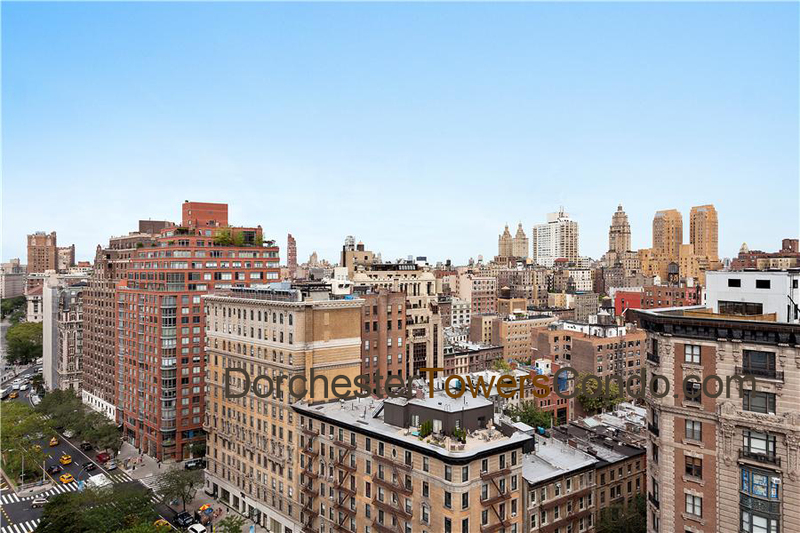 If you are interest in finding a good Manhattan New York investment, give us a call at (646)644-6929.